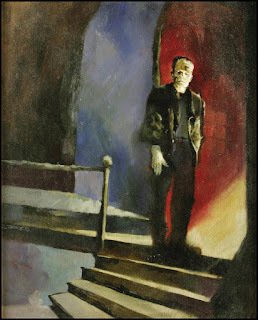 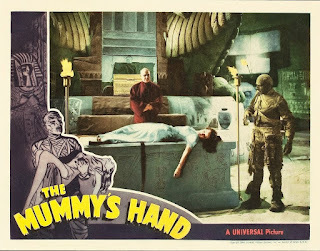 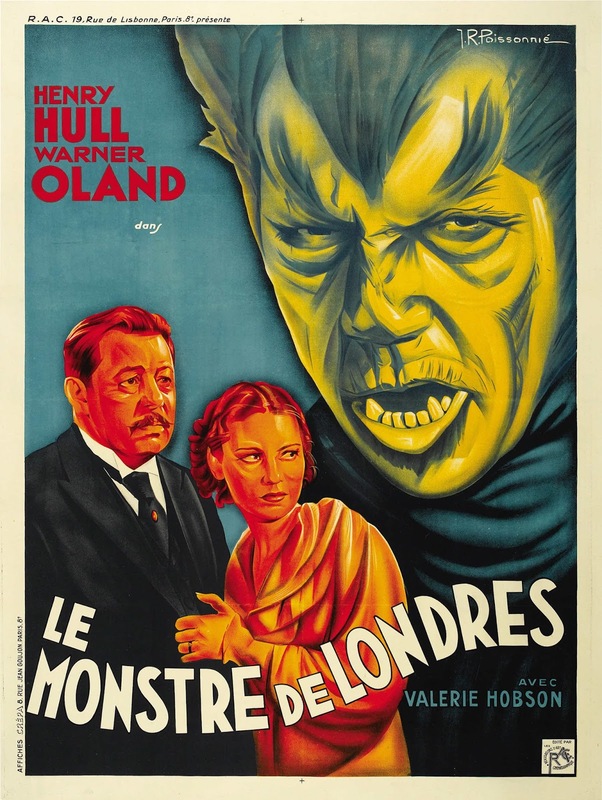 Please leave a comment if you know who the artist is for this wonderful painting of the Monster as he appeared in "Bride of Frankenstein". 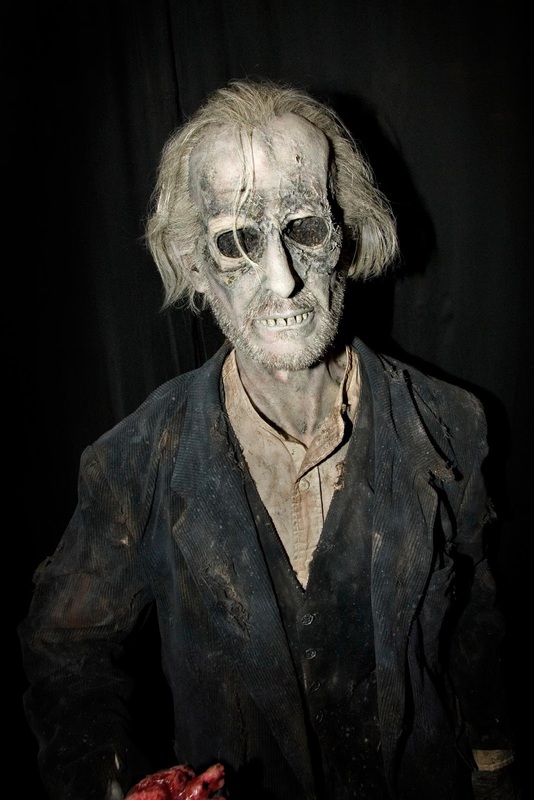 An incredible life size figure of Arthur Grimsdyke from "Tales From the Crypt", which was on display at Monsterpalooza a few years ago. I still remember the smell of the vinyl on these McDonalds bags from my childhood. 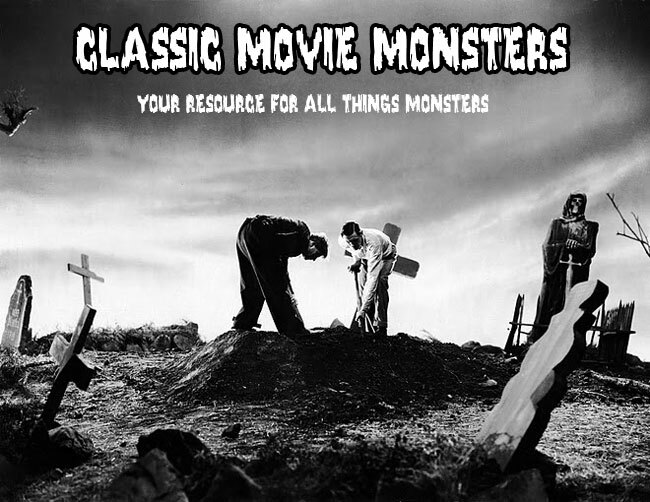 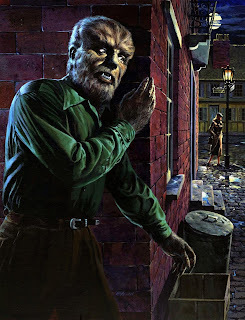 These grave robbers break into the Talbot Crypt in the beginning of "Frankenstein Meets the Wolf Man". 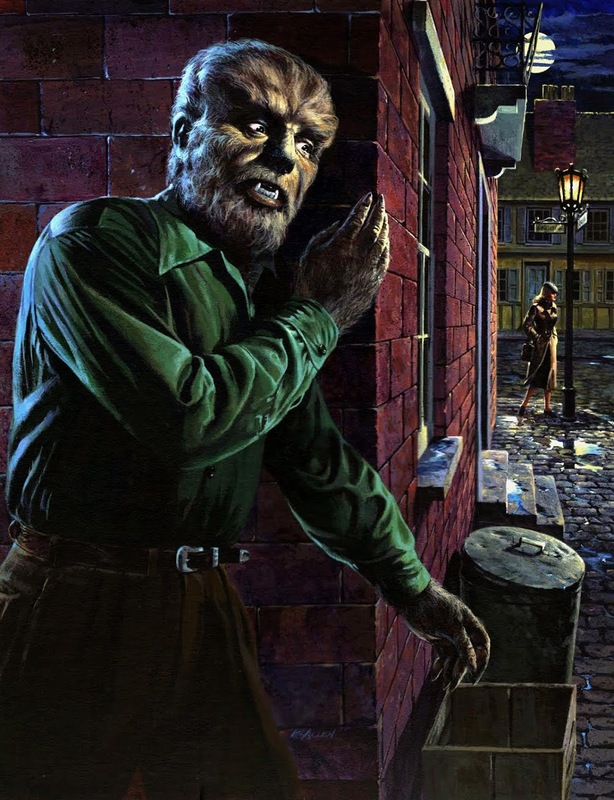 I love this Wolf Man painting that was on various products in the early 1990s. 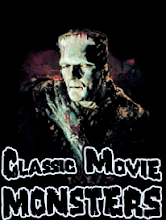 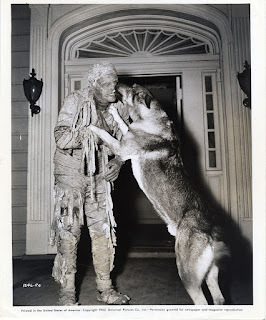 As you can see, he is modeled after his appearance in "Abbott and Costello Meet Frankenstein". 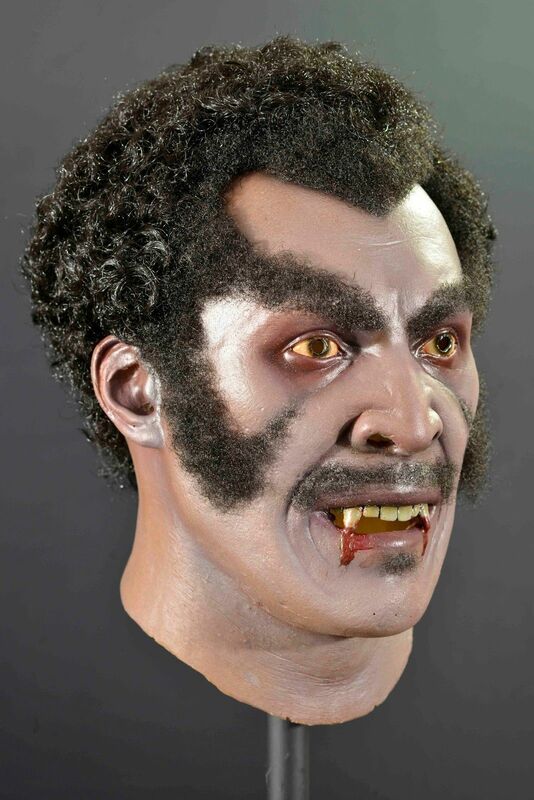 Trick or Treat Studios came out with this great Blacula mask a couple of years ago. Who wouldn't love this for Halloween? Lon Chaney, Jr. and his dog Moose on the set of "The Mummy's Tomb". Monster Movie Posters: "The Exorcist"
This fantasy movie poster for "The Exorcist" is incredible! 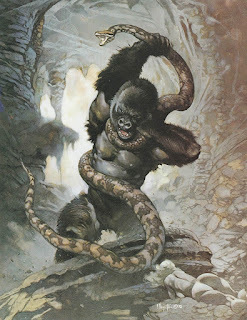 I have always loved this piece by Frank Frazetta. 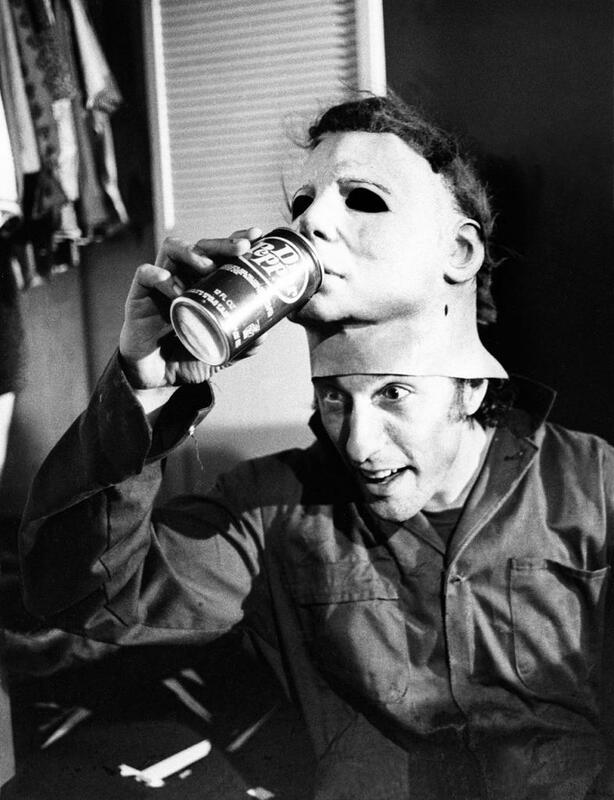 Nick Castle plays around with his mask of The Shape and a can of Dr. Pepper on the set of "Halloween". 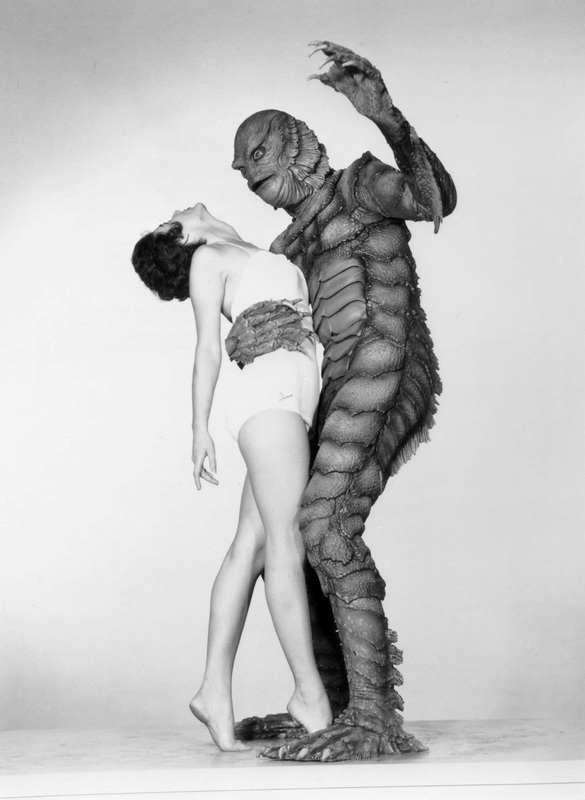 Here's a great publicity photo from "Creature From the Black Lagoon", but is the girl Julie Adams? 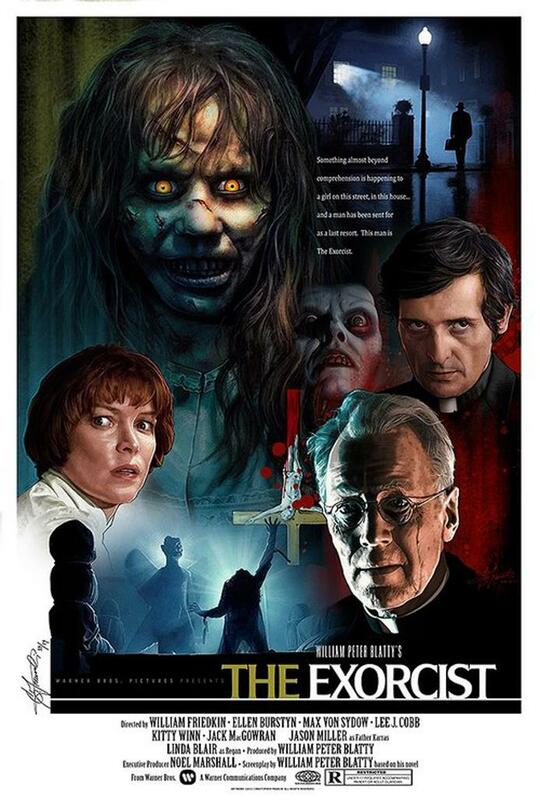 You tell me! This is the "Creature From the Black Lagoon" display at Musee Conti Wax Museum in New Orleans, Louisiana. 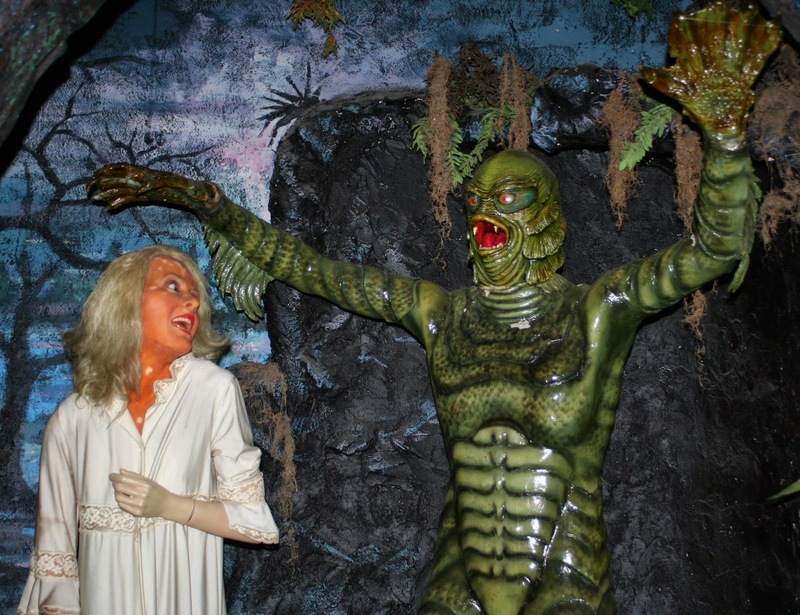 Sadly, the museum closed earlier this year. 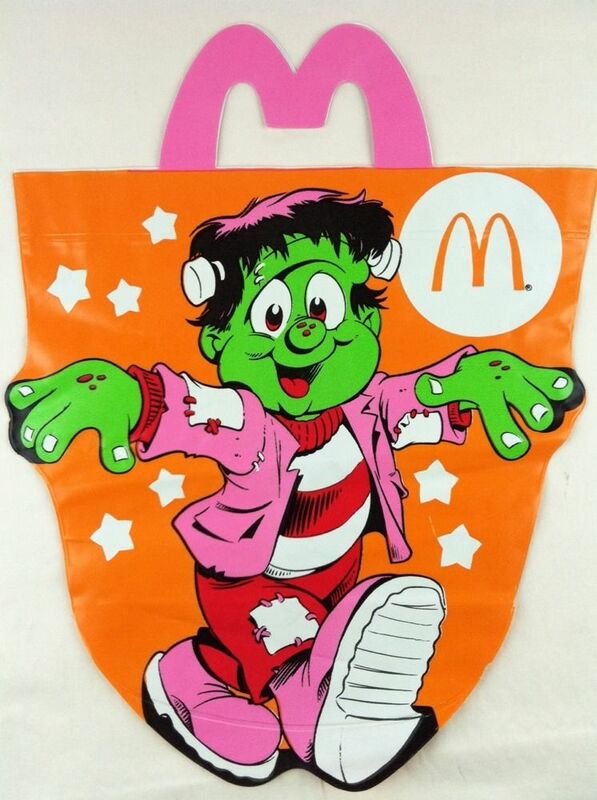 I wonder what they did with the displays. I hope they were not destroyed. 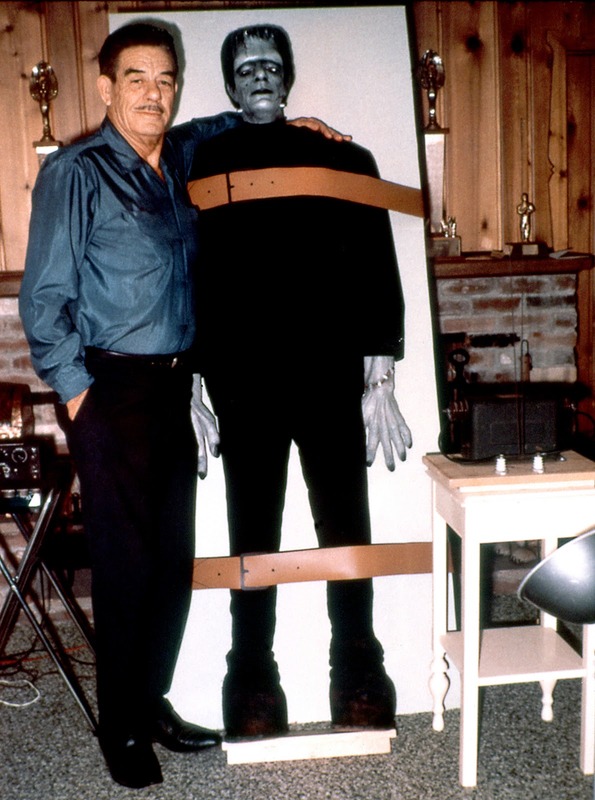 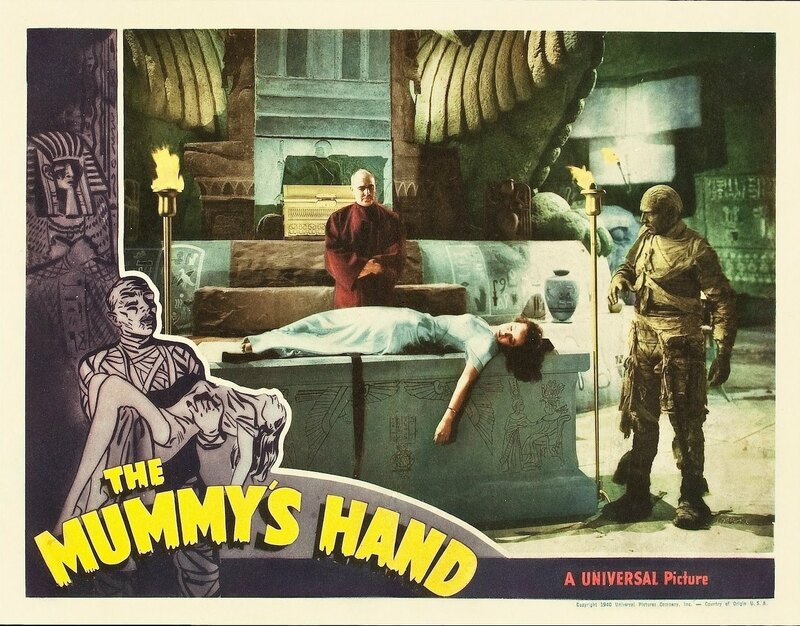 Glenn Strange with a dummy of his Frankenstein self! 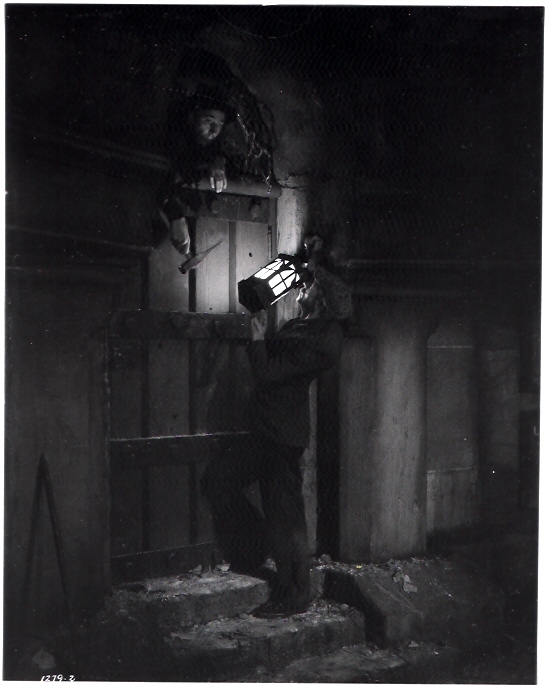 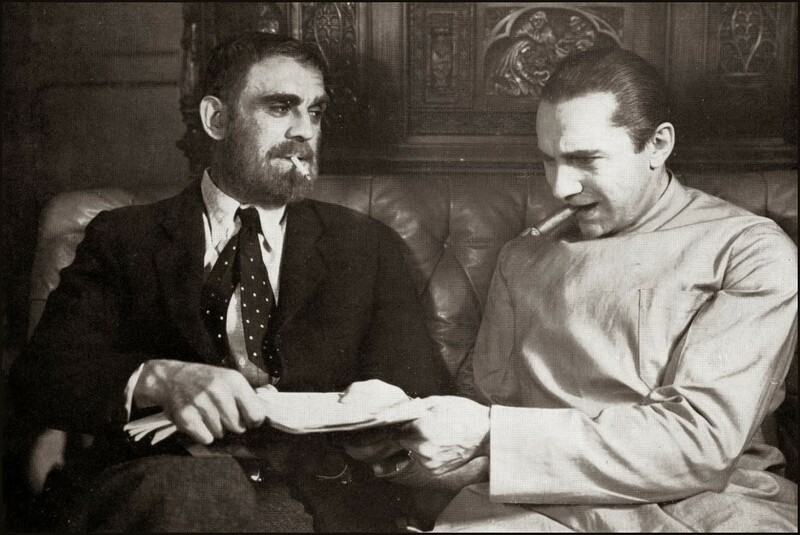 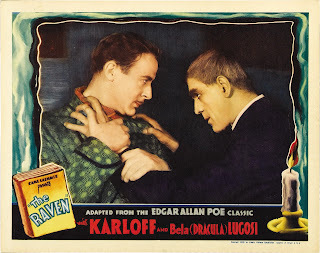 On the set of "The Raven". 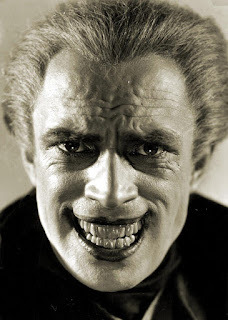 Conrad Veidt from "The Man Who Laughs".